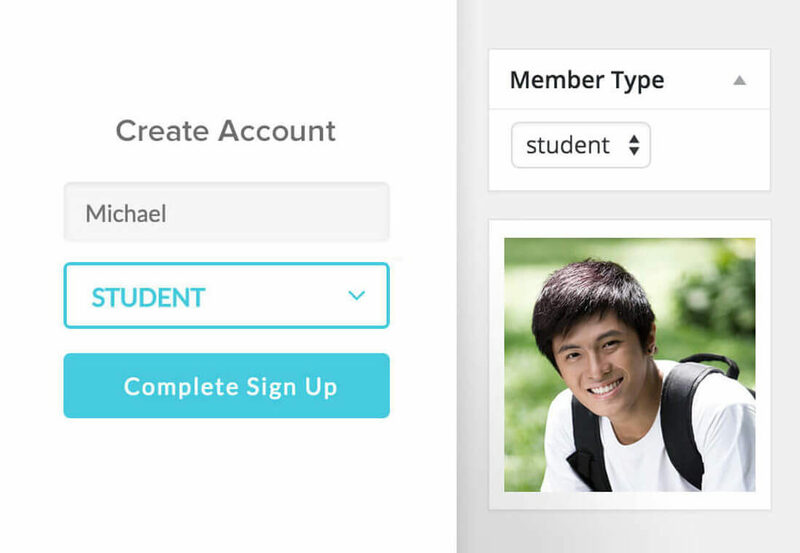 Makes it easy to create and manage member types without having to write a single line of code. 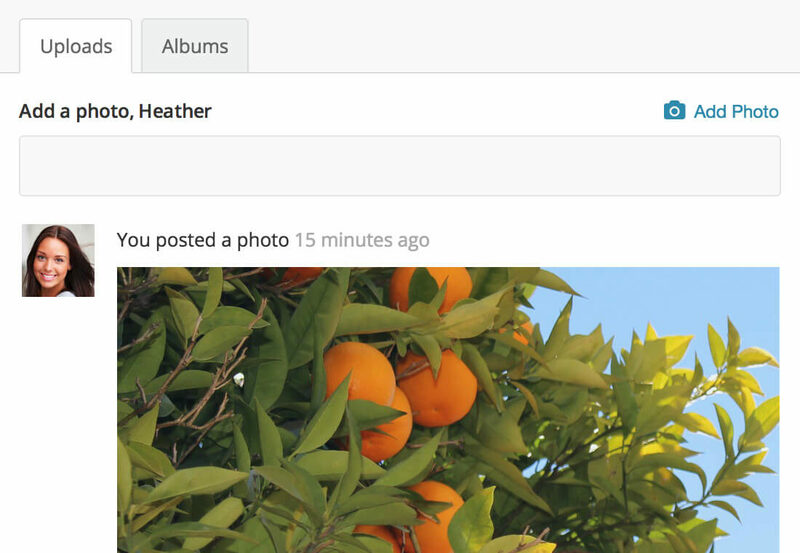 Let your members easily add locations to their profiles and groups. 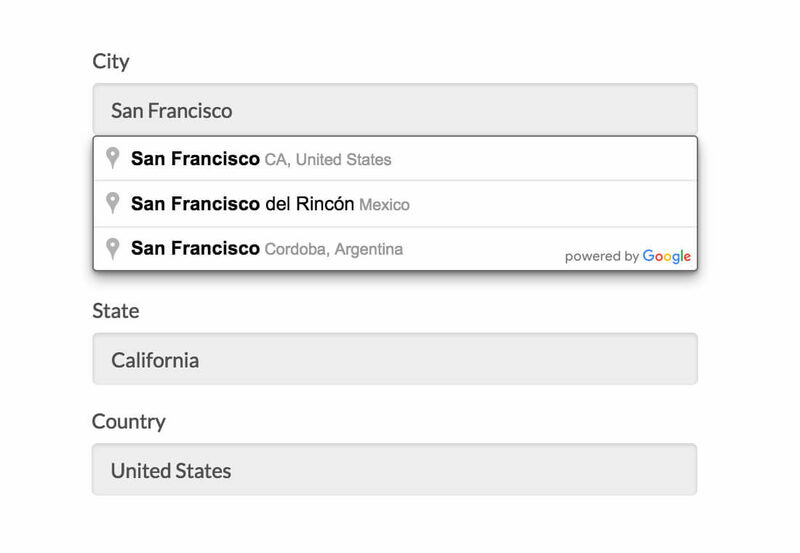 With Google verified data, accurate addresses are suggested while typing! 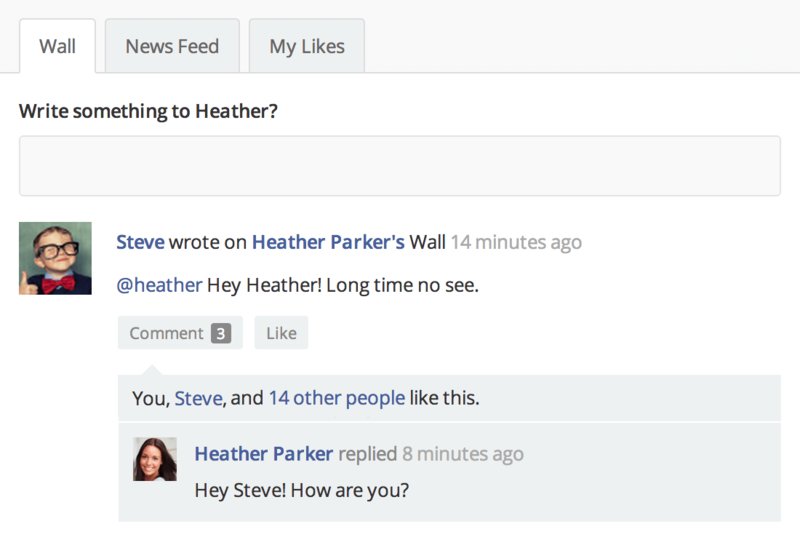 We love to push the boundaries of what WordPress and BuddyPress can do. We develop fully custom plugins – if you can imagine it, we can build it!